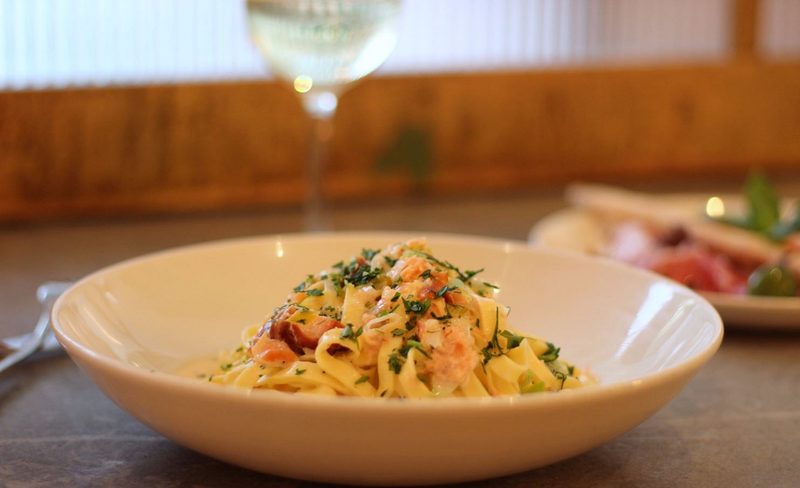 Everyone loves a bargain, and if you’re out in the city centre after 5pm, Strada is just the place to bag yourself one. Head down to their Leopold Square restaurant where you can enjoy two courses from the set menu for just £10.95. Feeling hungry? Three courses will set you back just £13.95. Take your pick from starters such as whitebait and involtini (that’s mozzarella wrapped in prosciutto to you and me), before moving on to mains including salmon tagliatelle and spinach salad. If you’ve got a sweet tooth, the tiramisu and panna cotta come highly recommended. The set menu offer is available every day until 7pm, so it’s the perfect excuse to let someone else do the cooking after a hard day in the office.